During the eighteenth century, treatises on the science of elocution, gesture and naturalness abounded. This title draws together a representative selection of the most difficult-to-access texts in the period. 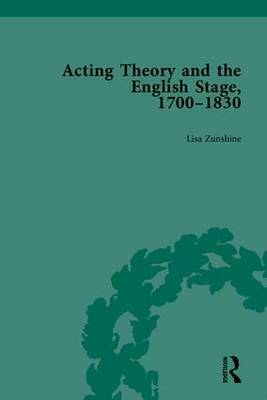 It helps cultural historians to examine the place of stagecraft in the eighteenth-century imagination.